At Plumbing on Tap, we combine impeccable workmanship with amazing customer service to attain the best results. We offer a wide range of plumbing services in Brighton, with well-qualified and experienced engineers and contractors who not only do a great job, but keep you involved every step of the way. Our specialist central heating department in Brighton is well-equipped to handle central heating problems in domestic buildings. Our Brighton plumbers are the fastest and most efficient in boiler repairs. Our experts will diagnose and repair your boiler, replacing parts at a low cost. We install all types of boilers. Our boiler suppliers include Ideal Boilers, Vaillant, Worcester and Glow Worm. 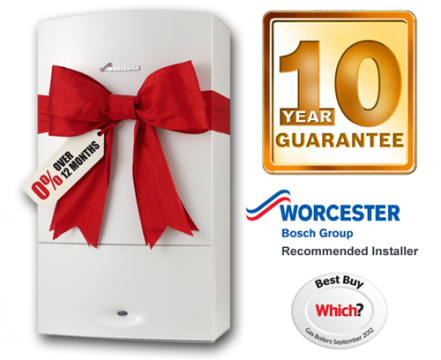 In fact, we are the recommended installers for Worcester Boilers. We also deal with boiler servicing, maintenance and repair. Quality replacement parts are obtained from the same suppliers that provide the boiler, ensuring a perfect fix. Plumbing on Tap is a name you can trust. 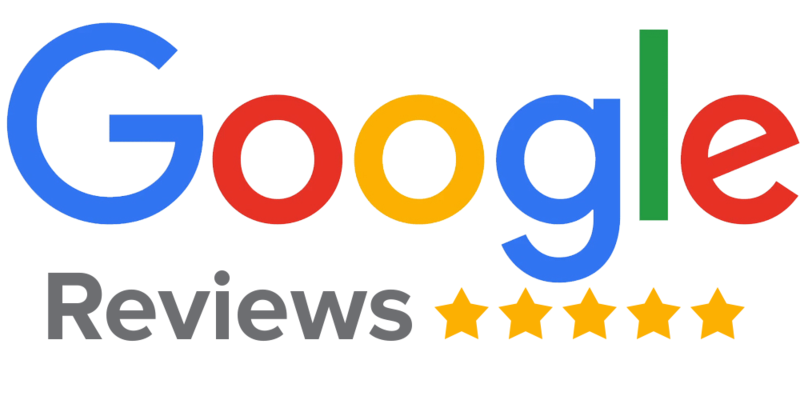 We provide excellent services for all your plumbing and heating needs, combining expert skills with hard work and great customer service to bring you the best in plumbing services. Our Brighton plumbers are highly qualified and experienced in what they do and are always available to address all your needs. We provide all our services at very affordable prices, often cheaper than our competitors. We move around with replacement parts in our vans, ensuring that your faulty parts are replaced as soon as possible, rather than waiting to order the same part. This enables us to buy parts in bulk at discount prices, discounts which are reflected in our prices. 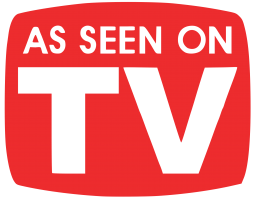 Much of our new clientele come to us based on word-of-mouth recommendations from those we have worked with before. We value customer satisfaction and understand the importance of keeping the customer involved and informed in the details of our work. With Plumbing on Tap, you can be assured that your plumbing issues are in the right hands. Do not hesitate to request our services for all your plumbing problems, and trust that we will provide the best services at very competitive prices. Plumbing Ontap is proud to offer Plumbing and Heating services in Brighton, Brighton is a large town located in the county of East Sussex in South East England. A variety of businesses including Plumbing Ontap make East Sussex and Brighton their home. Plumbing Ontap’s Plumbing and Heating service area in the City of Brighton and Hove also encompasses Hollingbury, Hollingdean, Hove, Mile Oak and Moulsecoomb. Last in order of mention, Plumbing Ontap’s Plumbing and Heating services cover the Brighton Municipality along with Stanmer, Bear Road area and Brighton Marina. Plumbing On Tap Limited are committed to delivering reliable, efficient boiler installations services throughout Brighton and Hove. 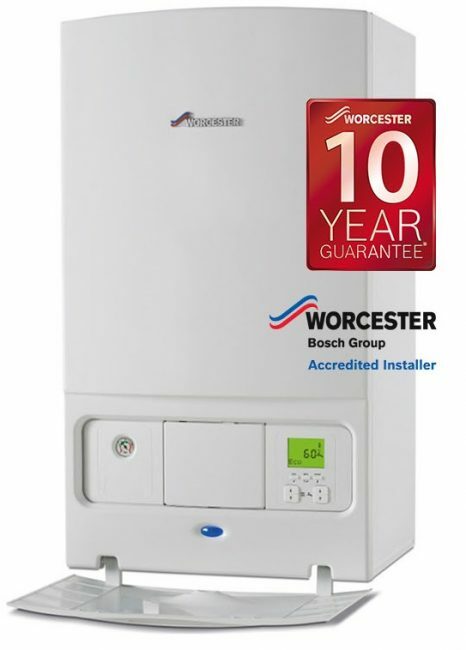 Plumbing On Tap is offering a full DECADE guarantee with all Worcester Bosch gas boiler installations when coupled with the Worcester system solution package. Plumbing On Tap are an award-winning plumbing and heating company in Brighton, Hove, and Sussex that previously offered a standard seven-year guarantee – we are now able to boast becoming the first company in the region to provide a full TEN YEAR warranty on all new Worcester Bosch boiler installations.